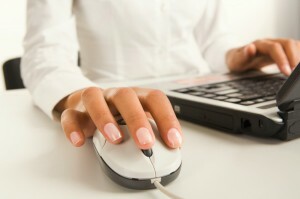 TrackerPro was designed for the title industry by title industry experts. Our experience has enabled us to develop a solution that is as intuitive as it is productive. It was designed for the way people work and maintains a level of simplicity that allows anyone to learn to effectively use the software. With the extensive level of integration built into TrackerPro, everyday manual and time consuming tasks such as typing and sending reports, tracking applications, invoicing, and reconciling bank accounts, are reduced down to a click of the mouse.